Jefferson Davis Parish is located in Southwest Louisiana, midway between Houston and New Orleans, and is intersected by the Interstate-10 corridor. Covering an area of 652 square miles, the parish has an approximate population of 32,000 residents and is comprised mostly of rural agricultural areas. Rice, sugarcane, and soybean farming, coupled with cattle and crawfish production, are all integral components of this area's economy. The oil and gas industries also continue to thrive in the area but on a much smaller scale, as opposed to oil's heyday in the early 1900s. The area is additionally well known for its enjoyable waterfowl hunting and freshwater fishing. Interstate-10, the Union Pacific Railroad, and The Port of Mermentau, which connects to the Intracoastal Waterway, all serve the parish's local businesses and industries. Located within the parish is an industrial park consisting of 200 acres of prime industrial real estate and is located one half-mile from I-10. The park features a rail spur, state-of-the-art scale house, and all the amenities required to do business within the park. The industrial park is also home to Zagis USA, a 20 million dollar cotton-spinning mill which processes 50 million pounds of cotton annually; and to Louisiana Spirits, which operates an 18,000 square-foot rum distillery. The distillery's unique brand, Bayou Rum, is made exclusively from Louisiana sugarcane. The distillery, producing the only commercially-produced local rum in the state outside of New Orleans, also operates a museum and gift shop and can accommodate tours. Having separated from Imperial Calcasieu Parish in 1912, Jefferson Davis Parish was one of the last incorporated parishes to be formed in Louisiana. 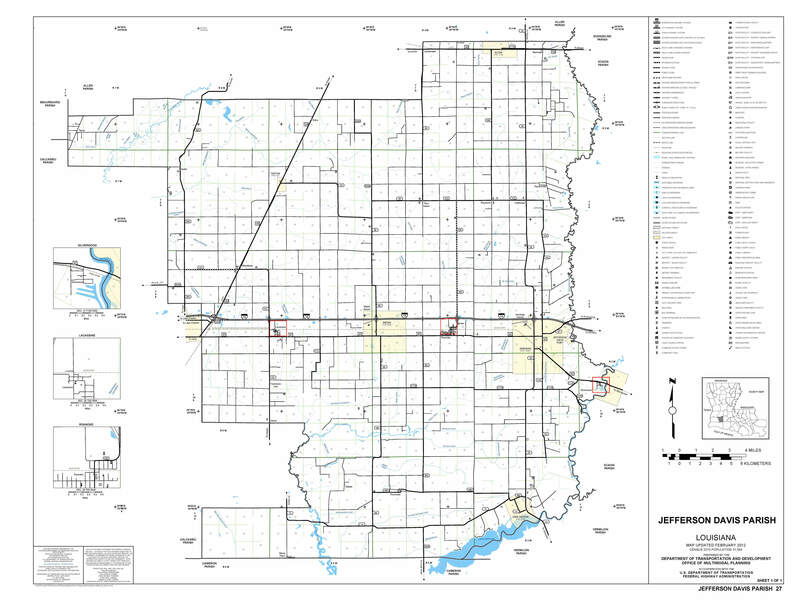 The parish is comprised of the incorporated cities and towns of Elton, Fenton, Jennings, Lake Arthur, and Welsh. The city of Jennings, the parish seat, is known for being the location of the first discovery of oil in Louisiana in 1901. Our proud and long-standing Cajun heritage is a primary contributor to the tourism industry for this area. We have multiple local restaurants that serve authentic Cajun cuisine, and festivals featuring our culture's food, music, and "joie de vivre" can be found throughout the year. A wonderful place to work, live, and play, Jefferson Davis Parish is the ideal location to pass a good time! Come give us a visit and "laissez les bon temps rouler"!